Who knew you could achieve this stone texture with just a can of spray paint! I think we should be talking about this more. I needed a reminder to add this ingredient back into my laundry routine. There is so much eye-candy in this Airstream tour. A perfect shirt for Spring. We also need to be talking about this. 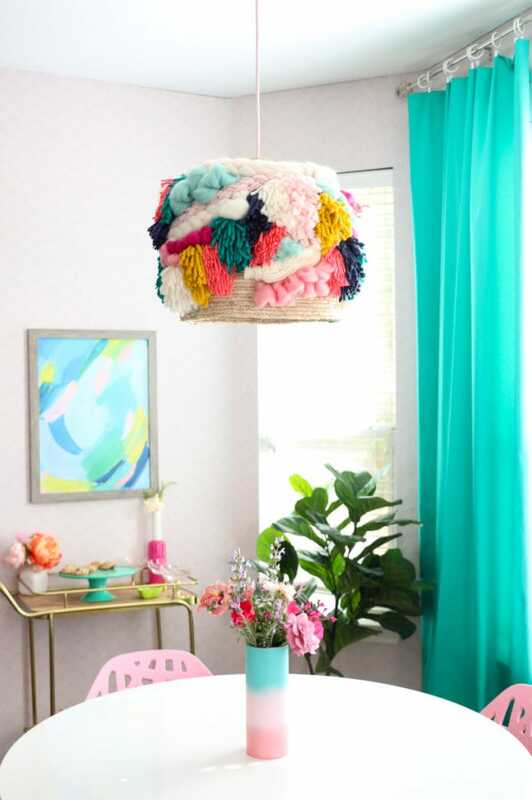 What a fun kid’s bedroom makeover. I’m wowed! How I ditched my phone and unbroke my brain. This was compelling! What a beautiful story. Gosh, we never know how we will touch people in our life. 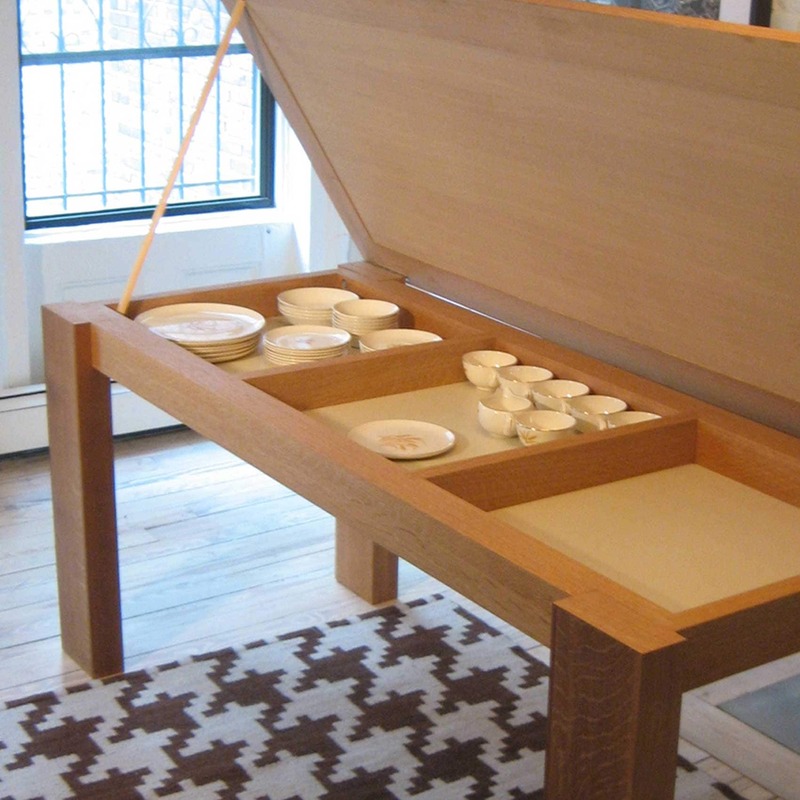 I love seeing clever design and this smart dining table design wowed me. You’ll love the tiny house tour! Oh, I love cheap beauty hacks like these. Why self-checkout has always been and always will be the worst. Halfway through this book and loving it! These are such clever ways to customize a bookcase. I’m all over this recipe idea. Using Botox or considering it? Be sure to read this piece. I‘m reading this with my husband this month. We know we can do better! 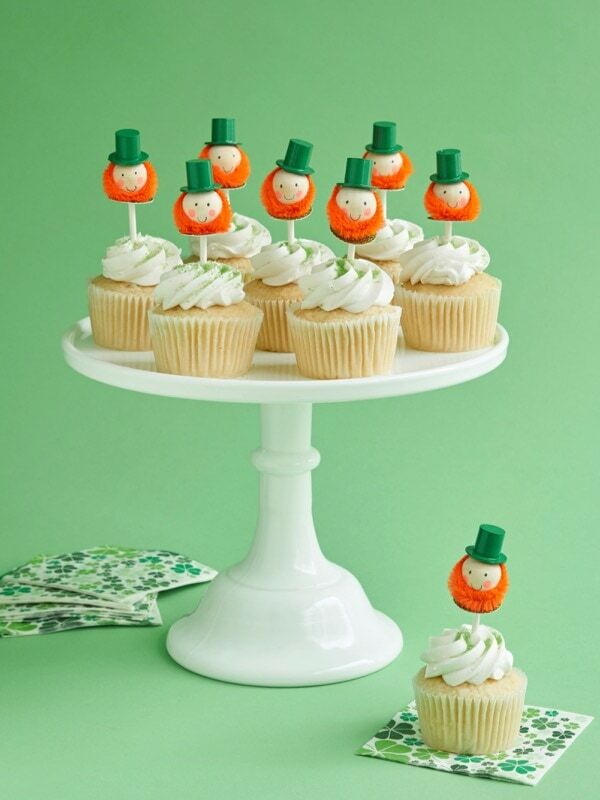 How adorable are these St. Patrick’s Day cupcake toppers? 10 habits of people who never have clutter. And these people…would not be me so I needed that. The people who eat the same thing every day. I’m going to have to try this unusual coffee brewing technique. How to be less annoyed by the little things. I *may* have needed that reminder. This system is really broken. This is on my diy bucket list. 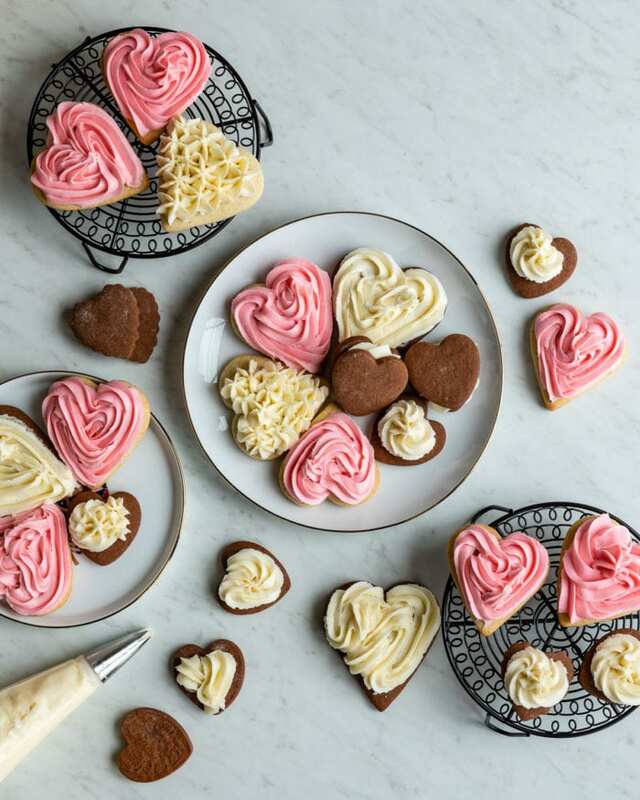 I am bookmarking this sugar cookie frosting recipe because it sounds like such a smart combo for piping. I love tips for creating better skincare routines and found this advice to be stellar. I love that this was your favorite purchase this week. I really want one too! This is an adorable date night idea! I think I’m going to pitch this one to my hubby. The new midlife crisis. Wow, so much to think about! On the flip side, 9 decisions that lead to a life I loved. Such a beautiful piece. Do you struggle with fluctuating weight too? This piece really spoke to me this week. Speaking of that topic, let’s be frank about the fear-mongering words we use when it comes to diet. I can admit that I have poor impulse control and this was a great read on reigning some of that in. 4 ways to make your sweaters last longer. Enough of the seriousness, this should give you a good giggle. I finished this book this morning and really enjoyed it. 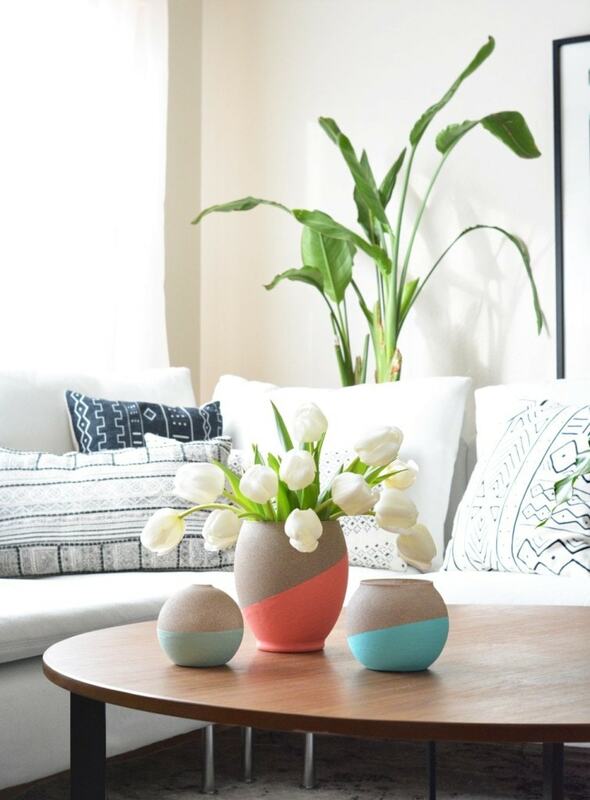 How Instagram is changing our living spaces. And another piece that I found compelling about how we use other people’s property in our shots (and how that feels as a homeowner). I’ve got plans with this book in my earbuds this week. I’ve heard such incredible things. Who would have ever guessed that these were pantry cupboards? I’m so inspired! Random acts of kindness for every month of the year. Here are the most stylish shoe trends for 2019. Trying to keep up with everyone who is running in the 2020 elections? Here is a full list and what their platforms are. Have you heard of the 2-4 rule? I just might make this part of my routine too! Ways to survive and thrive in the long winter months. 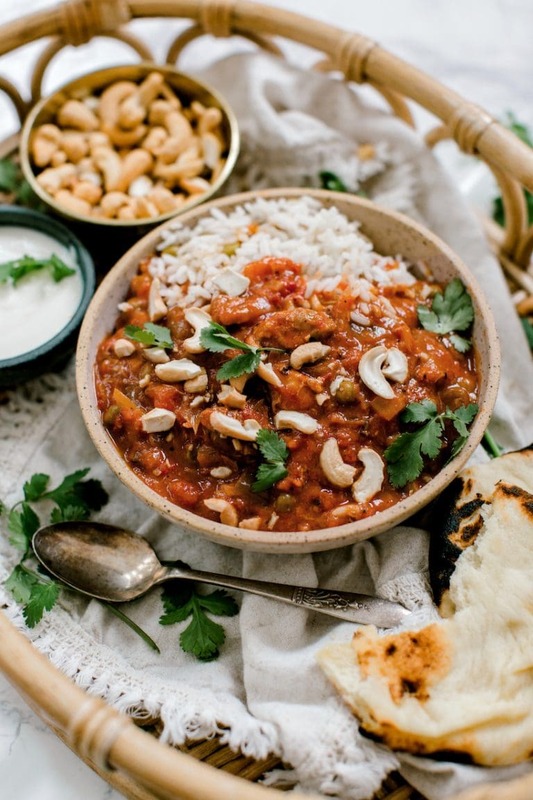 I’m always craving Indian food so I can’t wait to make this slow cooker chicken tikka masala. 75 motherhood tips from real moms. I was so honored to get to be interviewed for this piece. Tired of the same old eggs? I can’t wait to try adding these simple additions. This blew me away– she’s only 12! I won’t lie, these are some of my favorite tacos and I can’t wait to try this recipe. I loved reading this interview. I have seen the film three times and it never gets old! Wow, this piece feels poignant. This is what I’m reading this week and it is achingly beautiful. What a fun addition to a wall. I’m inspired! 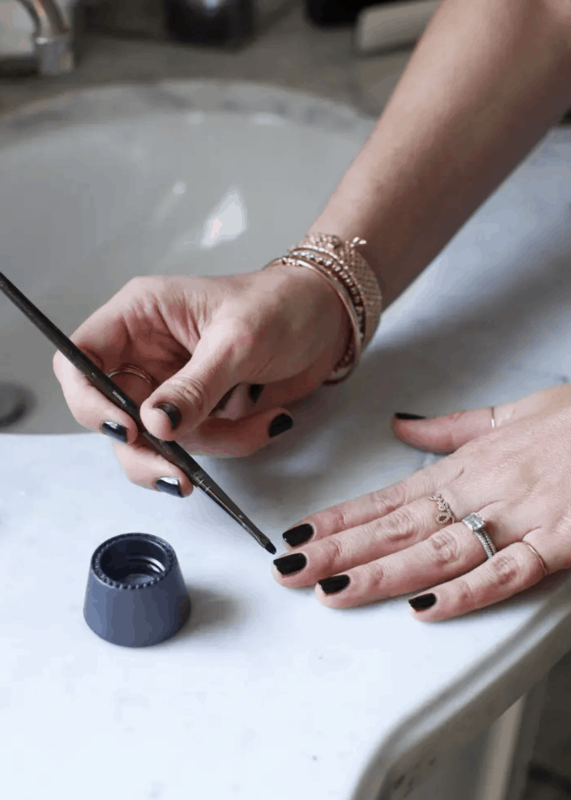 How to give yourself a flawless at-home manicure. Bookmarking these Instant Pot tips and hacks. I finally found the perfect black jumpsuit. It feels like I’m wearing pajamas and is true to size. Wow, this pool house was amazing! Here is where you can stream the current Oscar contenders. How to look awake and refreshed when you aren’t. Boy, do I need this tutorial- hahaha! This was your top purchase this month and I don’t blame you one bit. It is my new favorite thing. 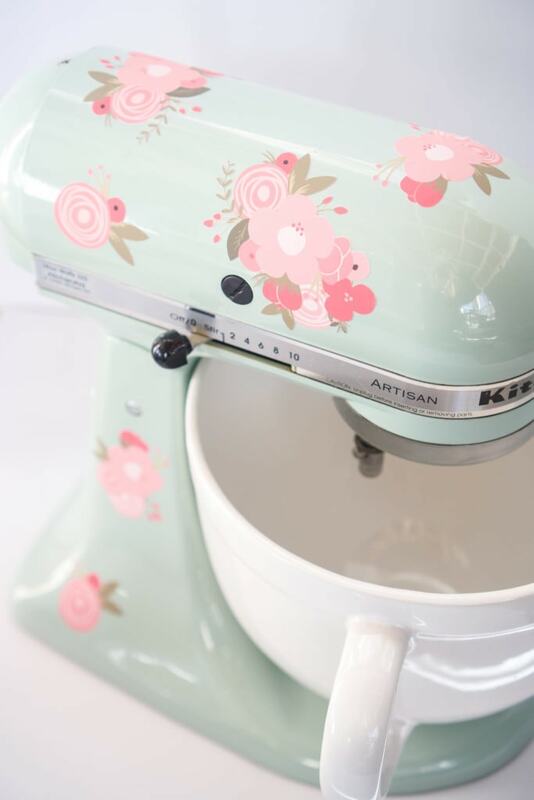 How cute are these vinyl additions to your stand mixer? If people talked to other professionals the way they talk to teachers. I am going to have to snag some of this cleaner! I have seen a couple of pieces on this and it still fascinating to me. Everything you ever wanted to know about buying vintage jeans. I’m intrigued! I just discovered this page and can’t wait to explore. How to spend way less time on email every day. A list of the best television shows to watch as a couple. What would you tell your younger self about decorating your home? Loved reading these thoughts! 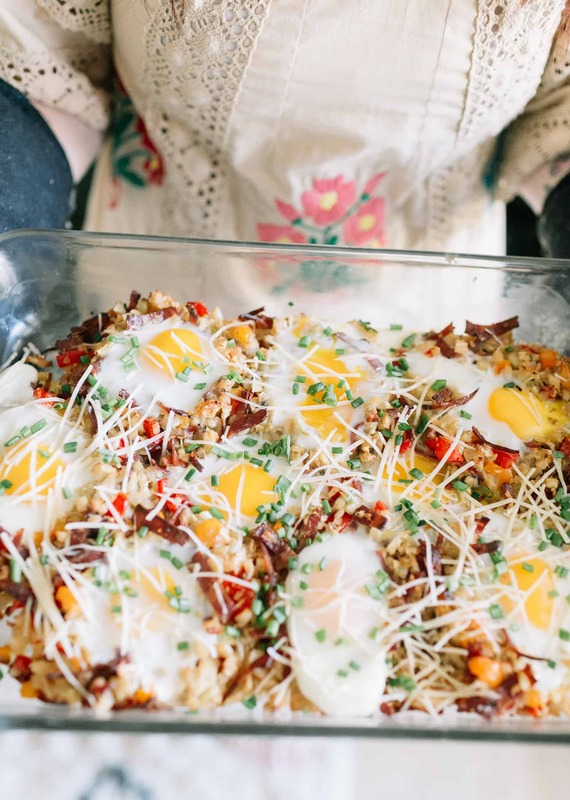 Adding this cauliflower breakfast hash to my next brunch planned with my girlfriends. 50 conversation starters for younger kids. Embracing my inner wintrovert– perfectly said and how I’m living my life through this cold season. How to slice vegetables to make them feel more gourmet. Love these little tips! This is really an important read. All the healthy vegetarian eats you can score at ALDI right now. Excited to try out that faux cheese for my pizza! Just discovered this brand that is perfect for capsule wardrobe shoppers. I love picking up new hobbies and this list of 10 hobbies you can start for under $50 is awesome. What a fun sheet pan combo for a weeknight dinner! I stayed up way too late finishing this book. I have to say, I’ve never read anything quite like it. Excited to dig into this one next. 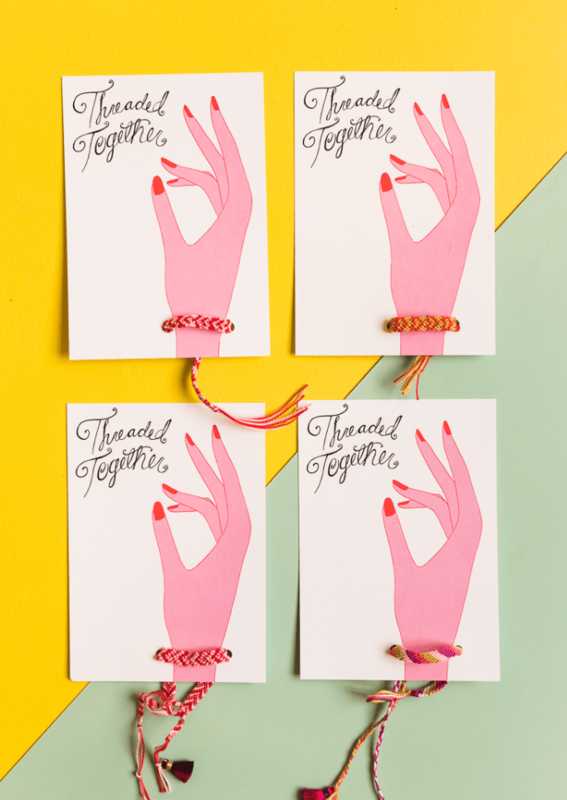 How cute are these friendship bracelet cards for Valentine’s Day for tweens? 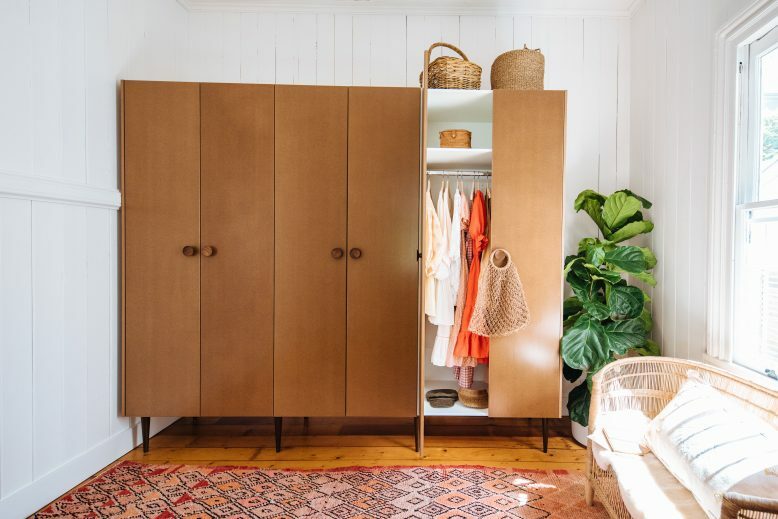 This was some great closet cleaning inspiration. This was your top purchase this week! I loved it so much too. How MLM businesses are hurting friendships. 48 books by women of color to add to your book list this year. This is what a good book does to your brain. How delicious does a bowl of this soup look for winter? Count me in! 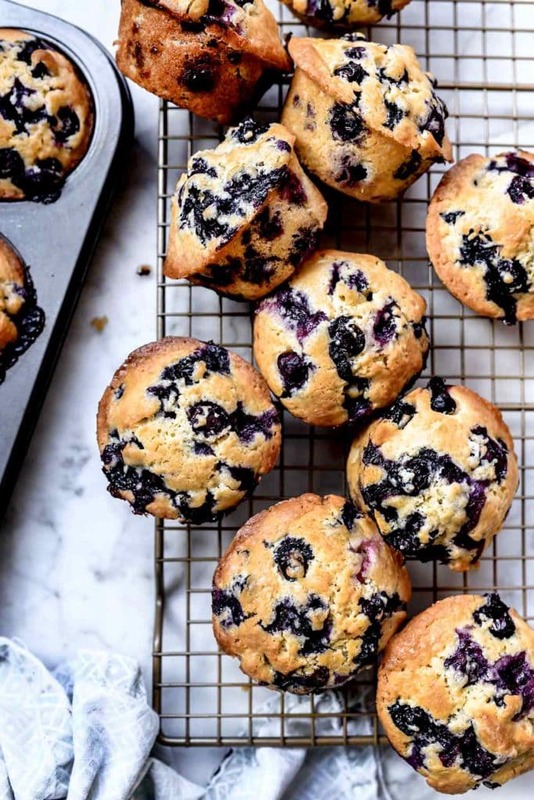 I have some berries in my freezer that I’d love to put to work in this blueberry muffin recipe. This is saving me this winter. I loved reading this update! It was the sweetest. Healthy swaps for your 3PM slump. 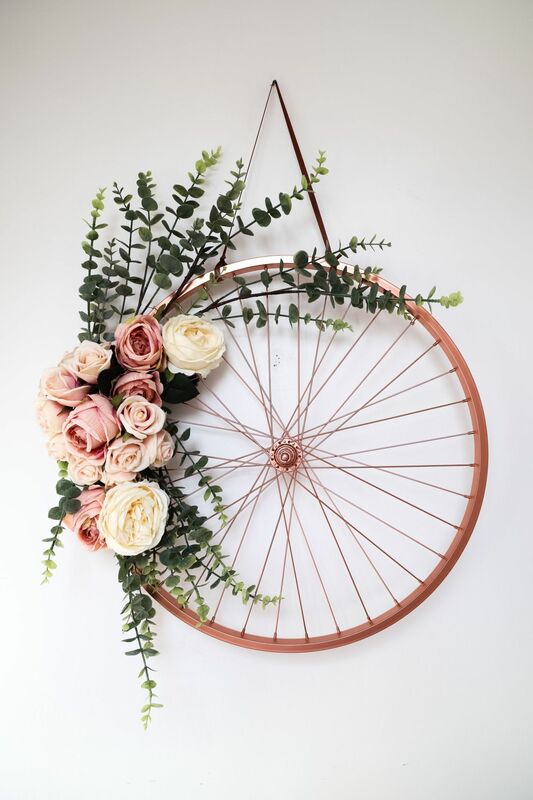 WOWED by this wall hanging craft idea. SO CUTE! Here are also some healthy meal prep ideas for your breakfasts this month. I love this creative hack for an essential oil diffuser for your car. Speaking of those, this is my new favorite oil roller for bedtime. 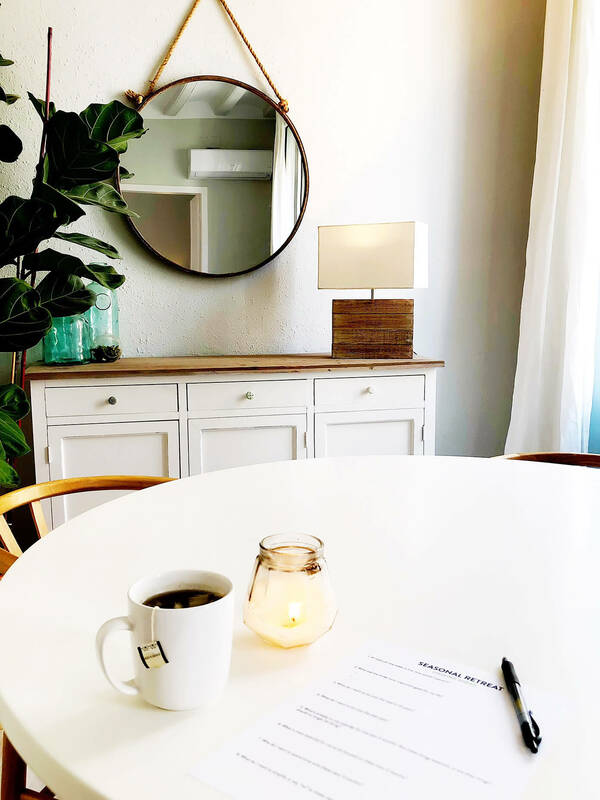 10 podcasts to help you go after your 2019 goals. Here are a few thoughtful tips for organizing your kitchen cabinets. These are the buzziest wellness trends predicted for 2019. I can get behind a few of these, for sure! 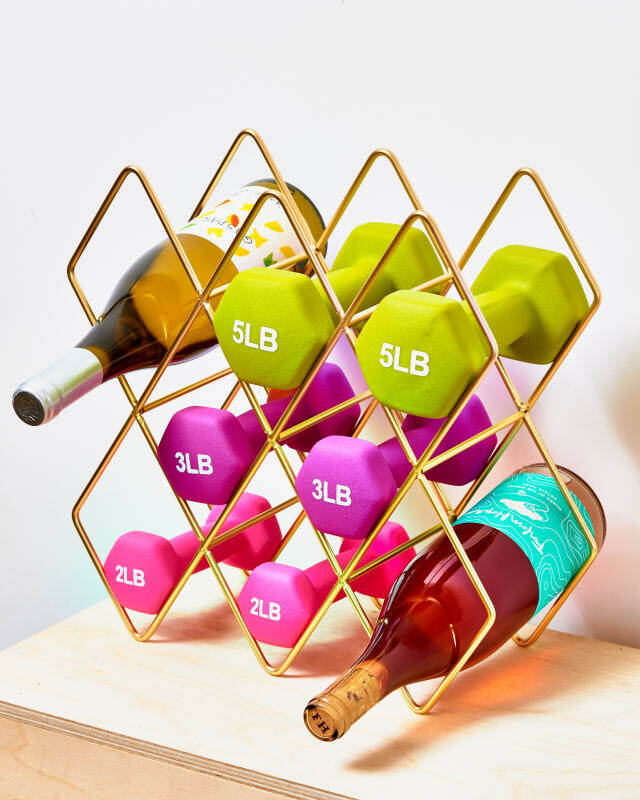 I’m digging these organizing hacks for your home. This was really good organizing advice too. I always like taking a peek at everyone’s favorite book lists. Did you catch mine too? Speaking of books, this one looks like a good one to start the new year with. 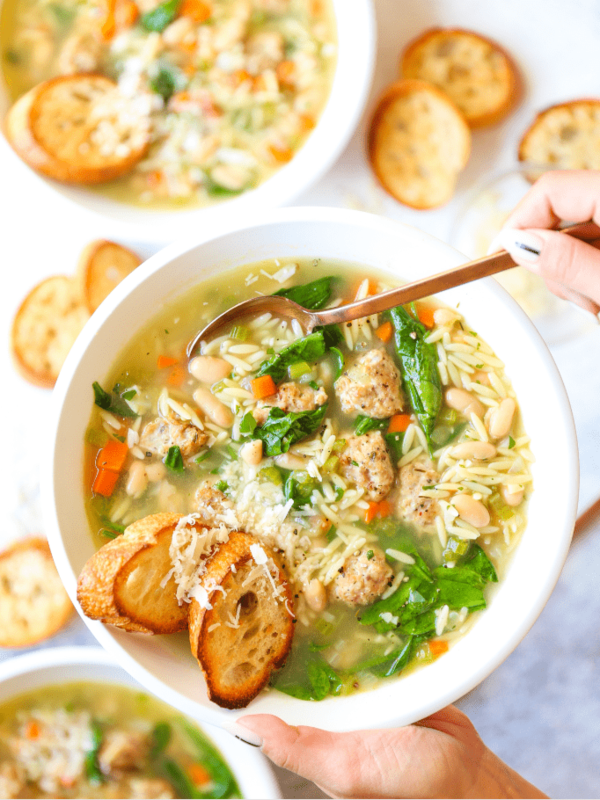 This spinach and white bean meatball soup looks like a winning soup combo to me. This is one shopping event I try to peek at every year. You can’t beat an additional 40% off for gifts. I’m adoring this audiobook right now while I have been taking down our holiday decorations. I had not thought of how these cashless systems will impact people of color. The reason the ultrarich are unsatisfied with their wealth. REALLY insightful! 30 things to read and watch this year. Bookmarking this list for myself! I love working out at home so I’m bookmarking these workout streaming options. Here is what a Dry January can do for you. 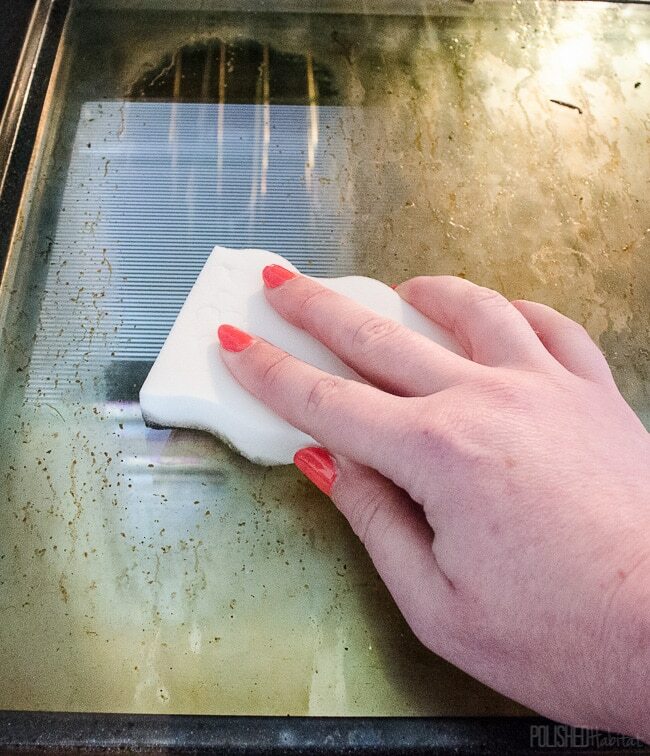 This is on my cleaning to-do list and I had never thought of using one of these for that purpose! 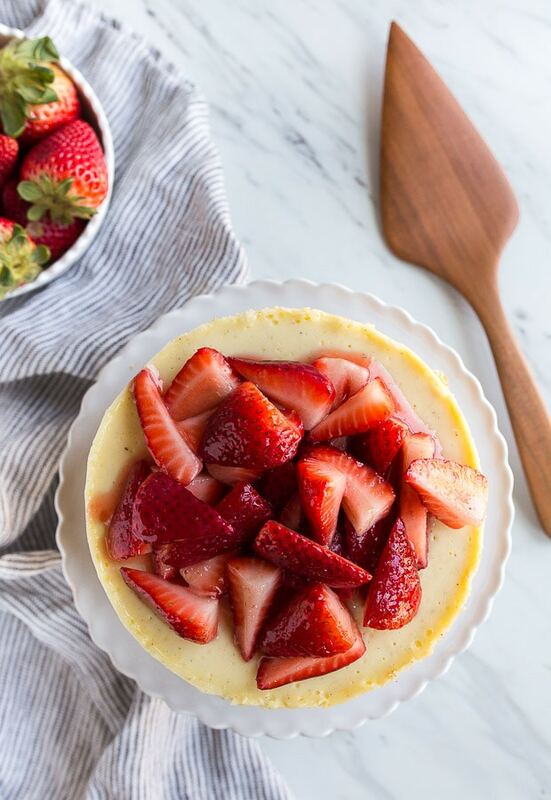 10 ingredients to always have on hand in your kitchen. Such a great little arsenal for weeknight meals. 4 foolproof ways to tame your inbox this year! This hack for creating a woven piece for your wall is genius. Love the home you live in– a beautiful reminder! Wouldn’t a set of these make a sweet baby shower gift? Detox your home with this printable calendar. 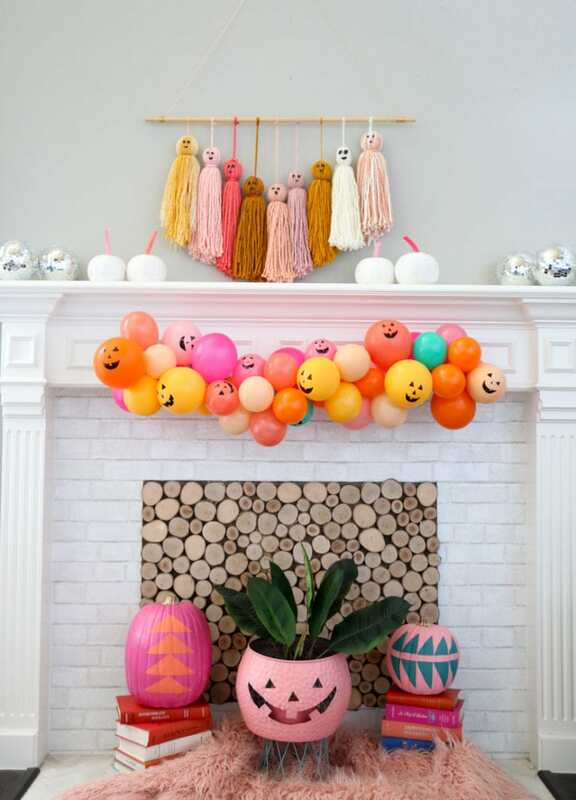 Oh, I am loving all this holiday styling inspiration. I loved these smart tips for getting ahead of the holiday stress this year. Looking for a fun holiday album? I can’t stop listening to this one. I do love a good lipstick and thought this piece was just beautiful. 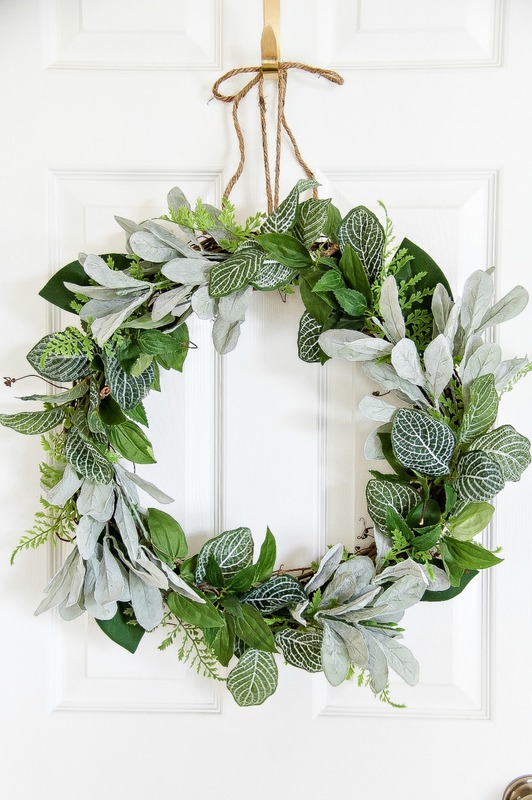 How to extend the life of your Christmas wreaths and garlands. 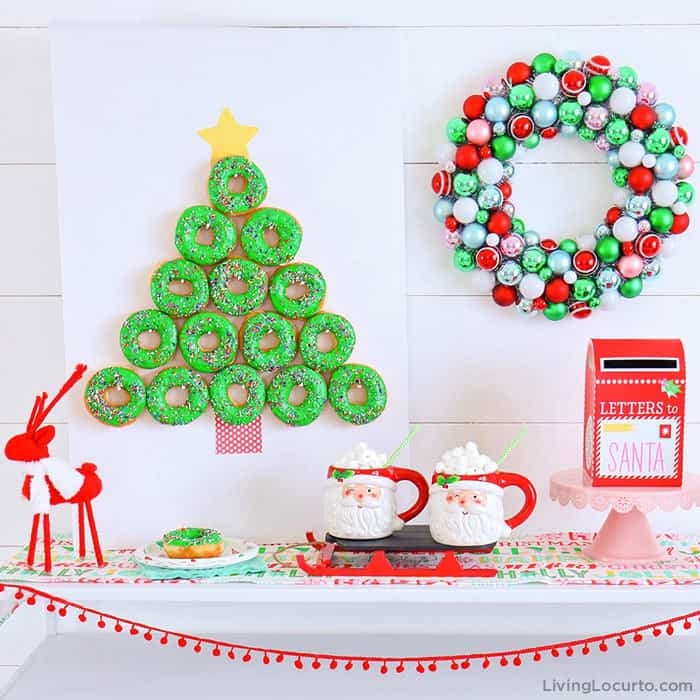 How cute is this donut wall display for the holidays? I’m reading this book and absolutely loving it. This is such a beautiful beauty uniform interview and so inspiring. 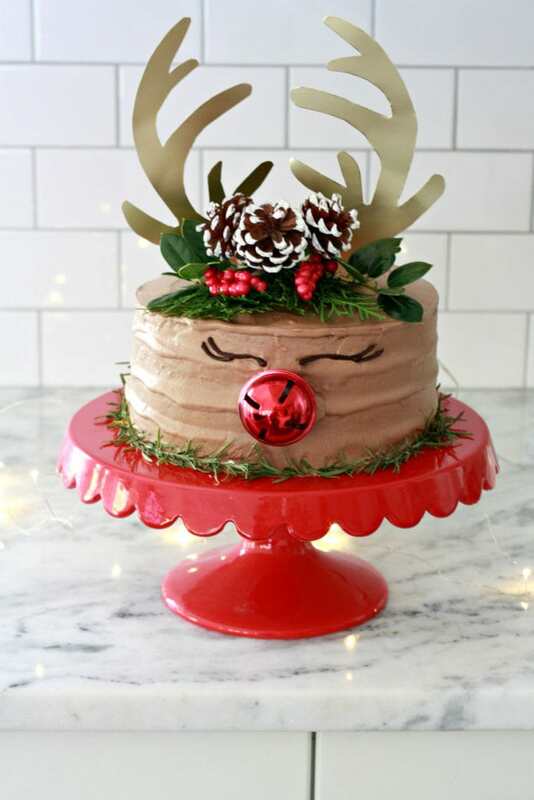 This Rudolph cake is an adorable addition to the holiday table. I’m loving this trend of mixing generations in groups. We all can learn so much from each other. I love this encouragement to do what inspired you when you were a girl. What happens if you quit drinking for one year. Really good insight in this one! 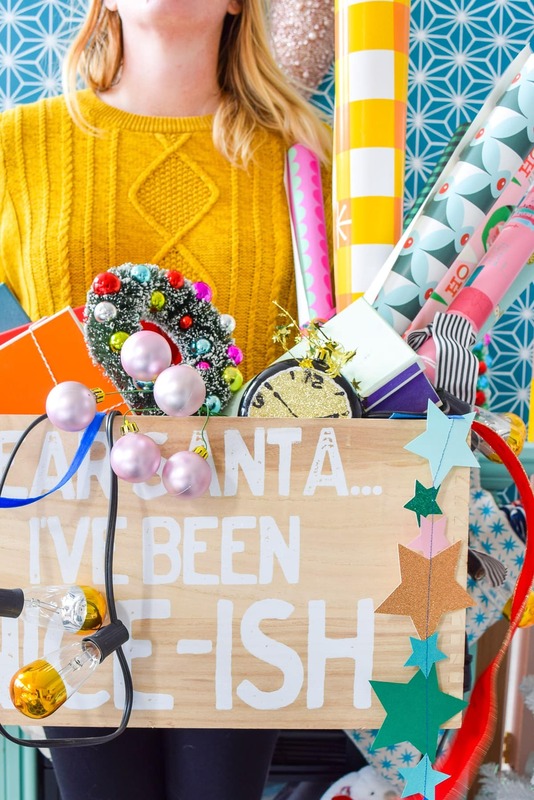 I love this idea for throwing a gift wrapping party with friends. I always loving seeing how people embrace a minimal wardrobe. 15 Instant Pot recipes for Thanksgiving. Bookmarking! 12 simple frugal challenges you could try this week. 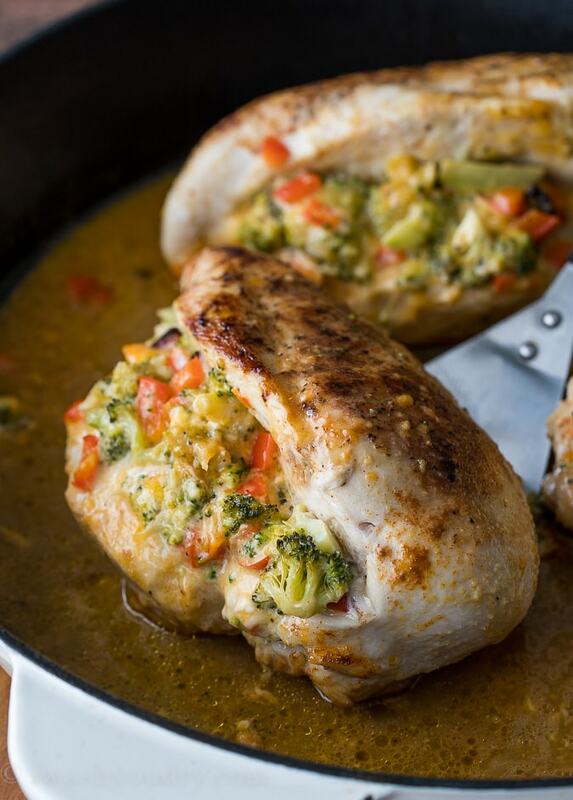 Adding this delicious chicken dish to our menu planner this week. Do you struggle with patience too? Here are some helpful tips! I think I need to commit to one of these seasonal retreats. One month inside L.A.’s cult of betterness. I do love a good cup of tea. These additions to your tea cup sound delicious! An easy way to eliminate drama from your life. Here are three exercises to try to reduce your anxiety. 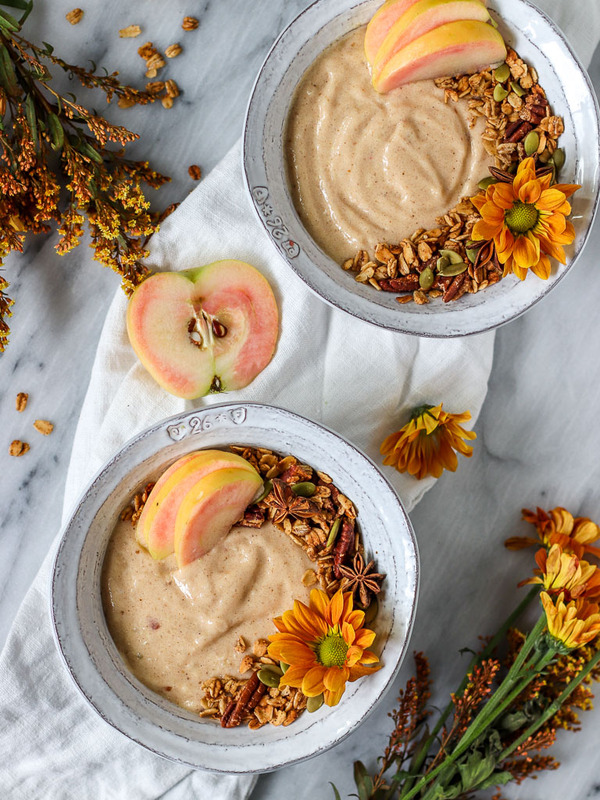 This chai-spiced pecan granola looks like a delicious fall addition to our yogurt bowls. 8 short books to help you reach your reading goals. Reading and adoring this incredible memoir. Add it to your stack! How buying into fast fashion affects our brains. This sounds like a Thanksgiving cocktail a girl could get behind. These printable desk calendars would make such a great inexpensive gift. Love these tips for helping your Christmas tree look more pro. I love that these were your favorite purchase this week. A sweetly simple evergreen wreath to make for a corner in your home. The first affordable one that I’ve seen. What a great price! 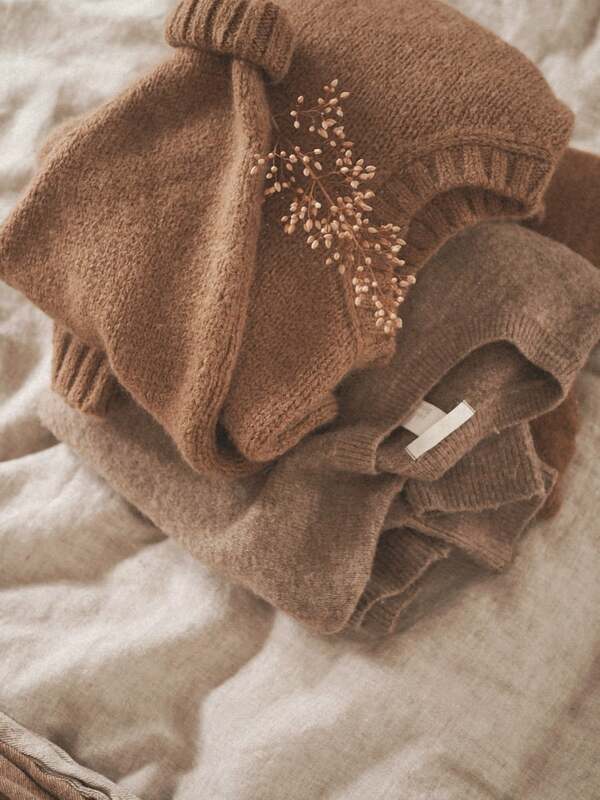 Here are some wonderful tips for caring for your sweaters. How to help your body adjust to the cold weather. 17 Thanksgiving games for the whole family to play. How successful women start their days. 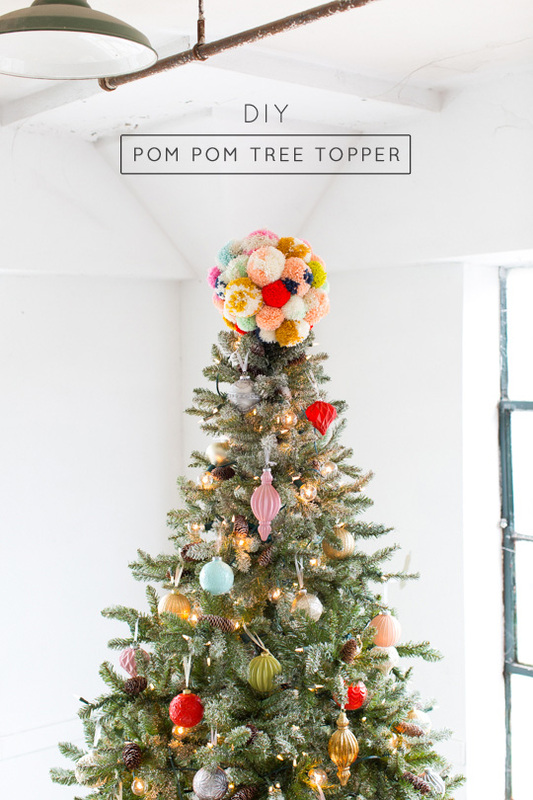 I’m digging this pom-pom tree topper. I finally stopped doing this. If you are on the hunt for a replacement, I LOVE this one. Looking for a new journaling technique? I loved this idea. Some great tips for raising grateful children– I always love the comments section too. This is wonderful news for this budget-friendly makeup brand. 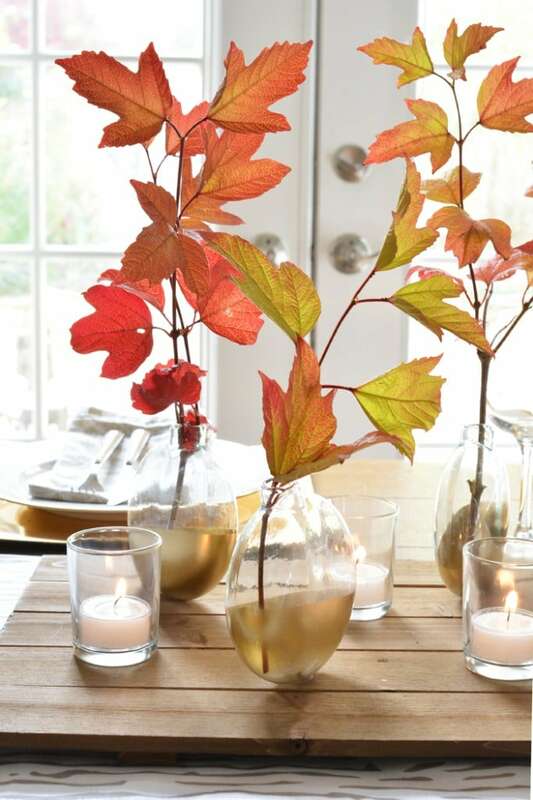 How gorgeous are these ornament vases? I would have never thought to use these for that! A cheap and simple way to upcycle jars. So smart! Did you see what launched! OMG! I love seeing the evolution of her style. Okay, this is the cutest thing I’ve ever seen. This pattern might just have me busting out my knitting needles again. Here are some fun recipes to do with your leftover Halloween candy. 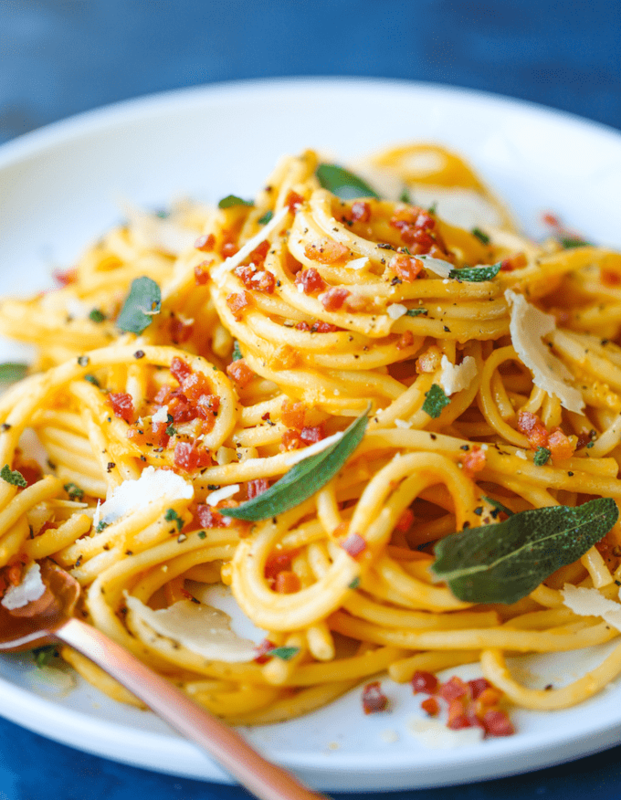 I love a good carbonara and this butternut squash carbonara recipe looks so delicious for fall! 4 things to do to get ready to vote in the midterms. 30 soup and stew recipes to bookmark for these cooler months. This was your favorite purchase this week. They look so stylish and comfortable! 10 thrillers with supernatural twists that may surprise you. Speaking of books, here are 10 life-changing books to add to your book stack. All the motivation you need to simplify your life. This really spoke to me this week! I’m thinking this would make a great holiday gift for the ladies in my life. This was very inspiring this week. Reading and loving this book this week. 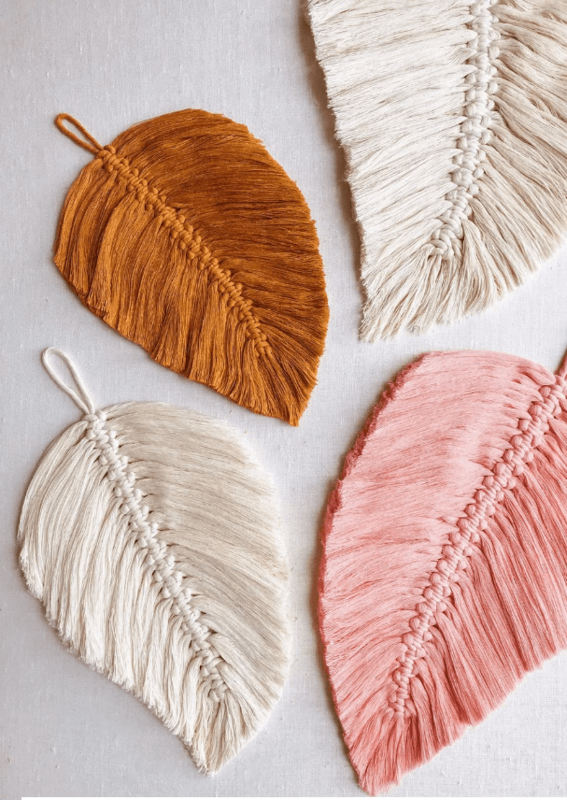 How gorgeous are these macrame feathers? What a simple and polished ponytail. It is puzzle season and I’m starting with this one. Try this DIY for your puzzles too- you’ll thank me! Adding these to my Christmas wish list. How gratitude fixed my relationship with Instagram. A few fall layering tips. I’ve never seen a jacket under a vest, but I like it! How you really should be measuring success. Good advice! Ready to start watching Christmas movies? This Netflix Christmas movie list might help. 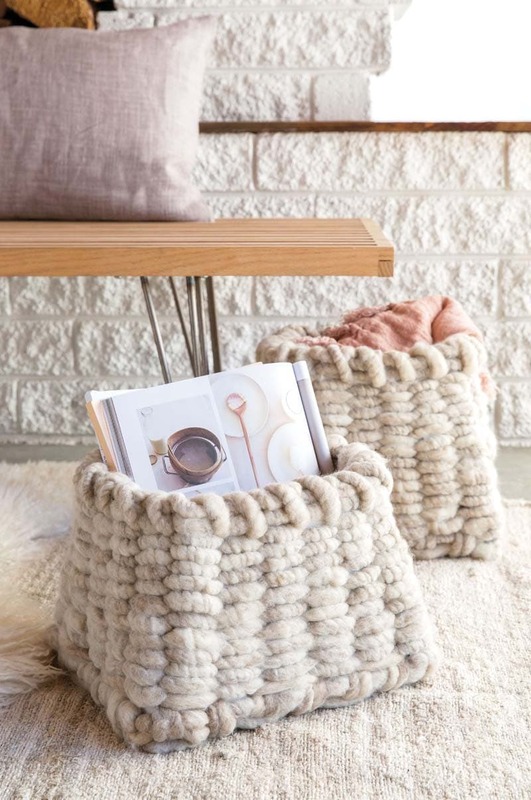 I loved this beautifully woven storage basket– that looks like such a fun fall diy! How beautiful is this pumpkin spice soap? I always love peeking at other people’s book recommendations. I won’t lie, I’m REALLY pumped about this book. It is still my favorite comfort food show. Love this smart tip for another way to hang your wreaths on your door. How adorable are these yarn ghosts? What a beautiful and heartbreaking obituary. A permission slip for moms. Such a good reminder! I started this book and I’m already IN LOVE. Why you should consider a hobby you are bad at. I loved reading these goals and all she accomplished. So inspiring! I am guilty of saying this. What a great reminder! 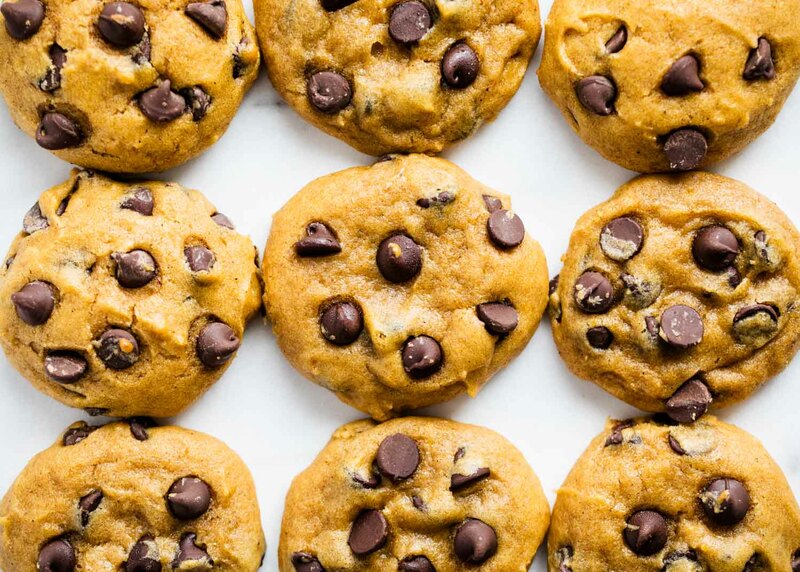 Pumpkin chocolate chip cookies? You had me at pumpkin! A smart way to organize those phone apps. This was your top purchase this month. Can I do puzzles at your house? Here are 28 Instant Pot soup ideas for your menu plan. I was so sad to read this. One word that will help lower your anxiety. I’m a big fan of these methods though. iPad tipping is so very awkward. The power of writing thank you notes. I love this so much. Do you struggle with a cell phone addiction? 11 useful ways to use zip ties. Doing a one day deep clean project to complete. So smart! !